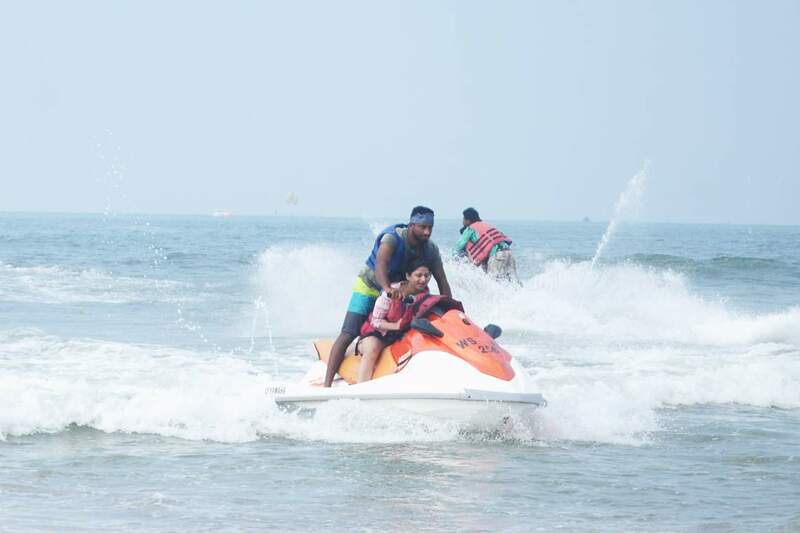 Destination Goa never disappoints you when it comes to Adventure monsoon watersports Goa. 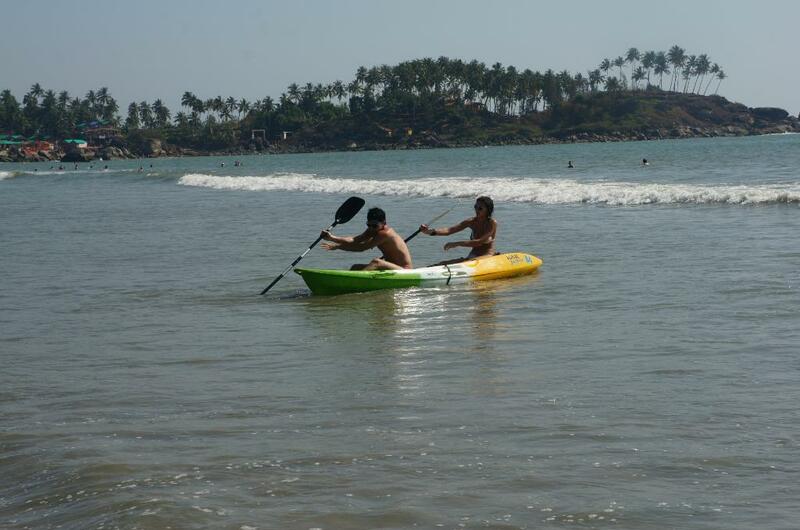 For watersports in June to September is considered to be off-season in Goa with limited options for Watersports. 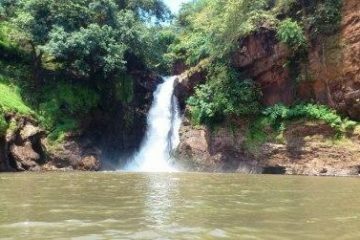 Tarkali is a small village in Malvan near Goa Maharashtra border which offers a wide range of watersports during monsoon season in Goa. Tsunami Island is a tiny island formed of sand pilled up by recent Tsunami that stuck Tarkali a few years back. 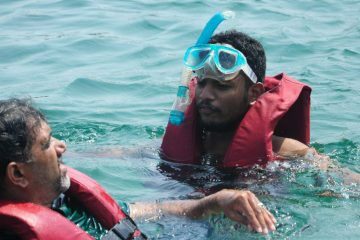 Monsoon watersports packages are arranged on this very Island as it is ideas and safest place to enjoy watersports in the rainy season. 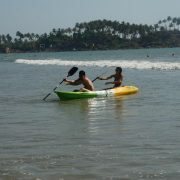 Tsunami Islands perfect location, beautiful surrounding makes it an ideal place for watersports in Goa during monsoon. water body surrounding is perfectly suited for watersports even during the monsoon season! 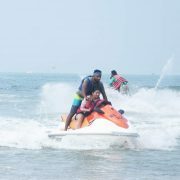 Goa visit during the offseason or monsoon season can never be the same with the option of doing watersports even when it rains. 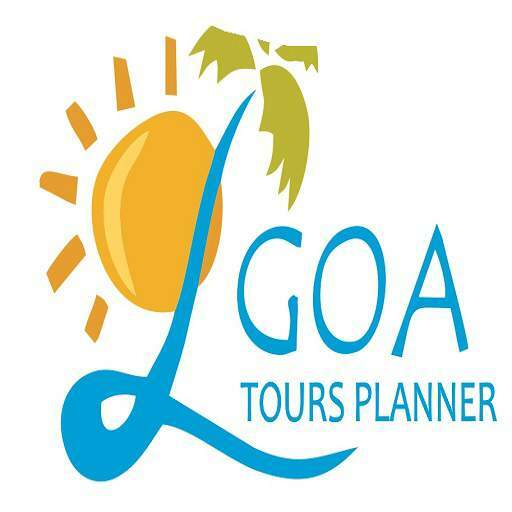 The Trip starts with early morning pickup at 8.00am from your hotel in North Goa to proceed to Malvan. The journey of 2.30 hours looks exciting with our AC Executive Coach passing along picturesque Konkan. The Trip is inclusive of South Indian mouth watering breakfast on the way to energies you to prepare for a lovely day trip in beautiful Goa during monsoon. Once you are at Tsunami Island, the thrilling watersports will amuse you to the fullest. 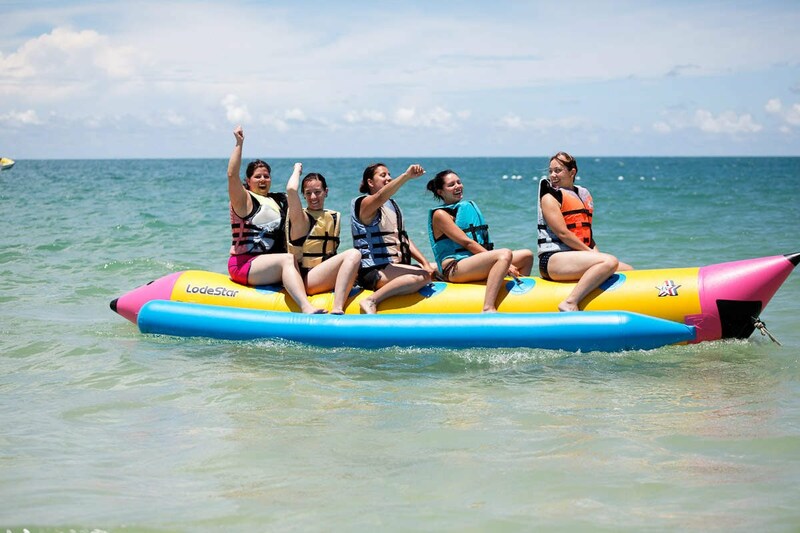 Our exciting rides include Jet Skiing, Banana Rides, Speed Boat Rides, Bumper ride and Parasailing. 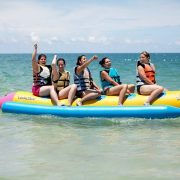 Monsoon Watersports Package at Malvan from Goa is worth money every penny especially when watersports are totally shut down in Goa. Note Children above the age of 10 would be charged a full fare. Pick up & Drop from Calangute, Baga, Arpora, Nagoa, Candolim, Sinquerim only.